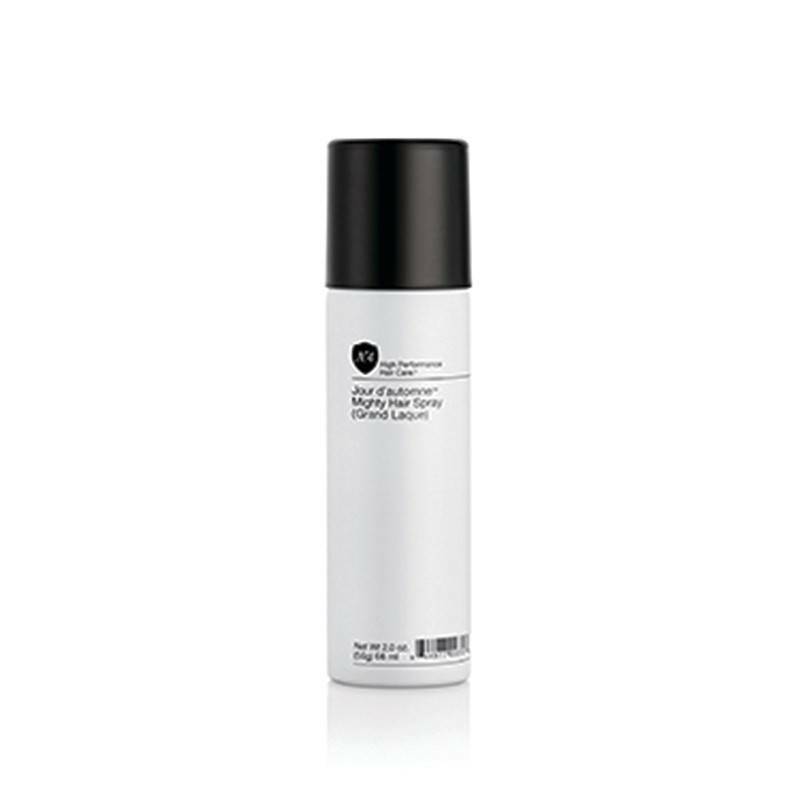 Restorative treatment that infuses hair with moisture and protein featuring a rich blend of soy proteins, Vitamin B5 and natural conditioners to give you that pret-a-porter glow. Deep treatment for replenishing, strengthening and smoothing. For Normal, Dry or Damaged hair. Shampoo prior to use, leave on hair for 3-5 minutes to achieve maximum moisturizing benefits. Rinse.